There are plenty of people ready and willing to give their opinions about what you should do, can do, or even will do, in regards to the achievement of your dreams and goals. Often those opinions are freely given whether you ask for them or not. It seems everyone has something to say about you. But whose words and opinions matters most? In my opinion, (you should smile here) YOUR opinion matters most. More that anything, your success, or lack thereof, will be hugely effected by what YOU, say to YOU about YOU. If you constantly tell your self that you WILL succeed and that you WILL achieve your dreams, those words WILL become a reality in your life. On the other hand, if you constantly tell yourself that you WON’T succeed and that you CAN’T overcome the obstacles in front of you….those results WILL show up in your life. I know that this doesn’t sound very scientific and I won’t try to explain why it works. It just does. It’s an unchangeable law of the universe. What we think, determines what we say. Our thoughts and words, effect your emotions and how you feel. Our feeling translate into our actions. Our actions determine our results, every time. 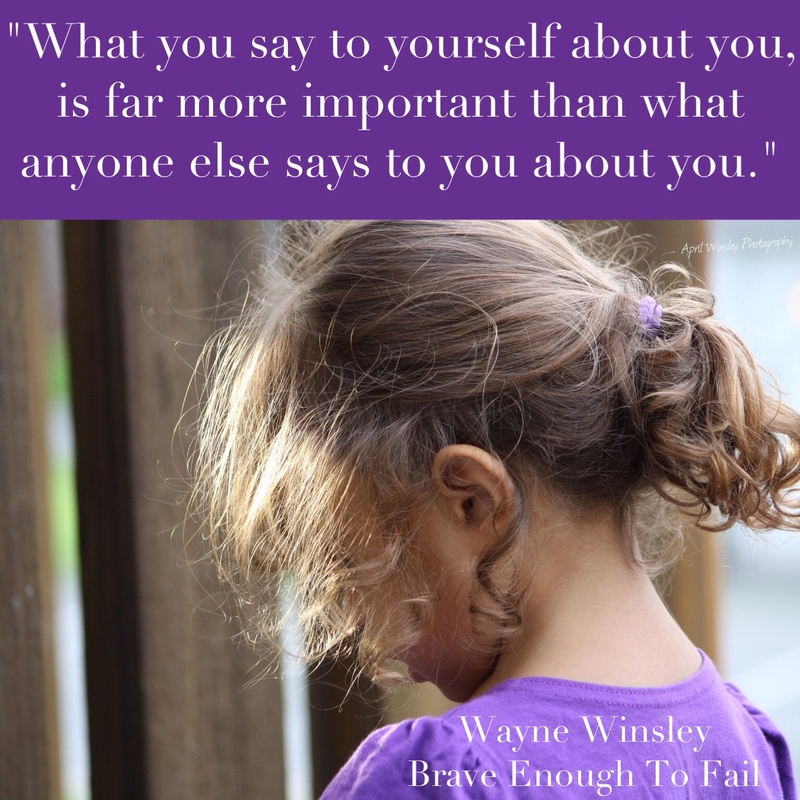 What you say about yourself is vital, because that is the opinion you will act on the most. We welcome your comments and invite you to share your dreams. Wayne Winsley is a multiple award winning speaker, and former radio broadcaster with over 20 years of on-air experience as a Rock DJ, News Anchor, and Talk Show host. ← Just because your dream looks impossible, doesn’t mean it is.